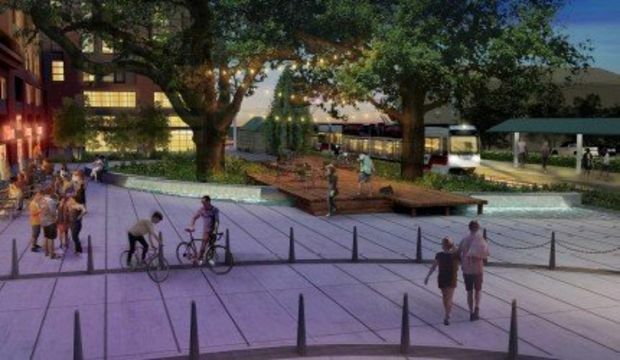 The Line 47-Baseline/Evergreen bus stop at Orenco Station will be relocated Monday, Nov. 18 to accommodate the next phase of construction in a large mixed-use development underway by the City of Hillsboro. 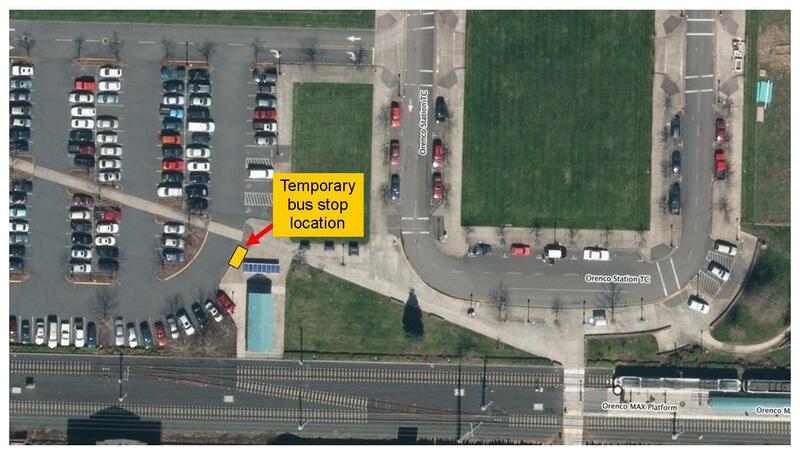 The Line 47 stop and shelter at Orenco Station Parkway and Circle Drive will be relocated to a temporary stop at the east end of the adjacent Park and Ride. The Intel Shuttle will also serve this stop. 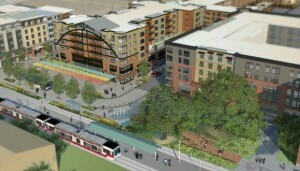 The NE Orenco Station Parkway Loop, where the existing stop is located, is closing to allow for the construction. All access and parking along this loop is being removed. Access to the Park and Ride off of Campus Drive will remain, however some construction work will require intermittent lane restrictions. Service to the MAX station at Orenco/N.W. 231st Avenue will not be affected by this work and access to the station will be maintained throughout the duration of the estimated two-year construction project. 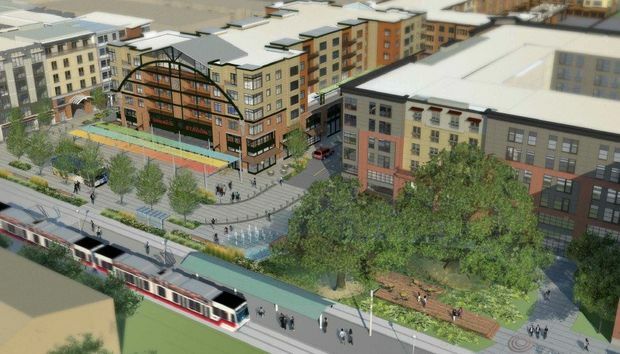 The multi-phased development, known as the Platform District, will transform Orenco Station as the city of Hillsboro adds three proposed six-story buildings immediately surrounding the Orenco/N.W. 231st Avenue MAX station as well as a public plaza surrounding the platform.